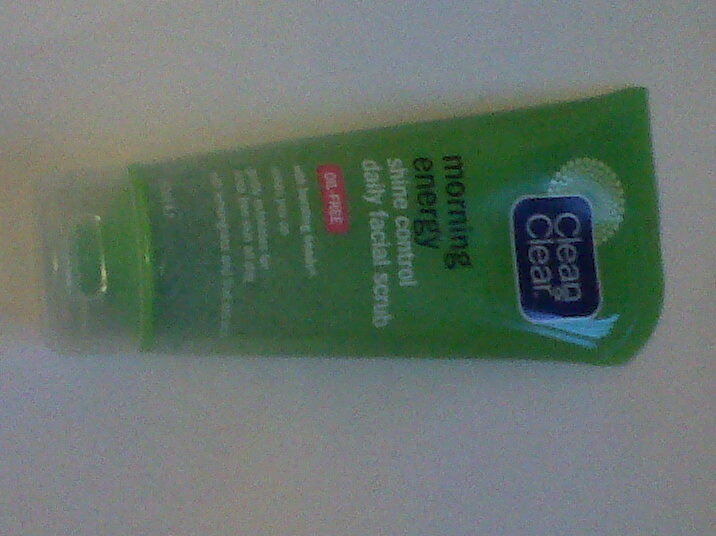 For the past two months, I have been using Clean and Clear Morning Energy Shine Control Facial Scrub, and I really like it. It’s an oil-free scrub with tiny exfoliating particles that’s great for spot prone skin. This can be used daily, and it does keep your skin oil-free all day, provided you don’t use a very oily moisturiser or foundation. It contains lemon grass and fruit extracts which gives it a lovely citrus scent that is sure to wake you up fully in the morning.